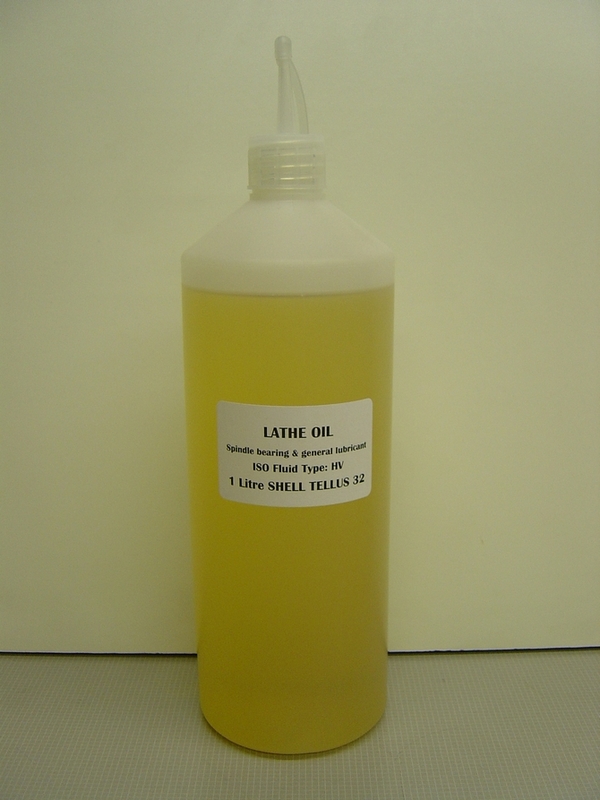 Spindle and general lubricating oil suitable for many small and medium sized machines. Can generally be used for lubrication of steel and bronze plain bearings, white metal bearings and rolling element spindle bearings by drip feed, wicks, capillary wires or reservoirs. Also used for lubrication of countershaft bushes, slideways, feedscrews, gearboxes, aprons and saddles.